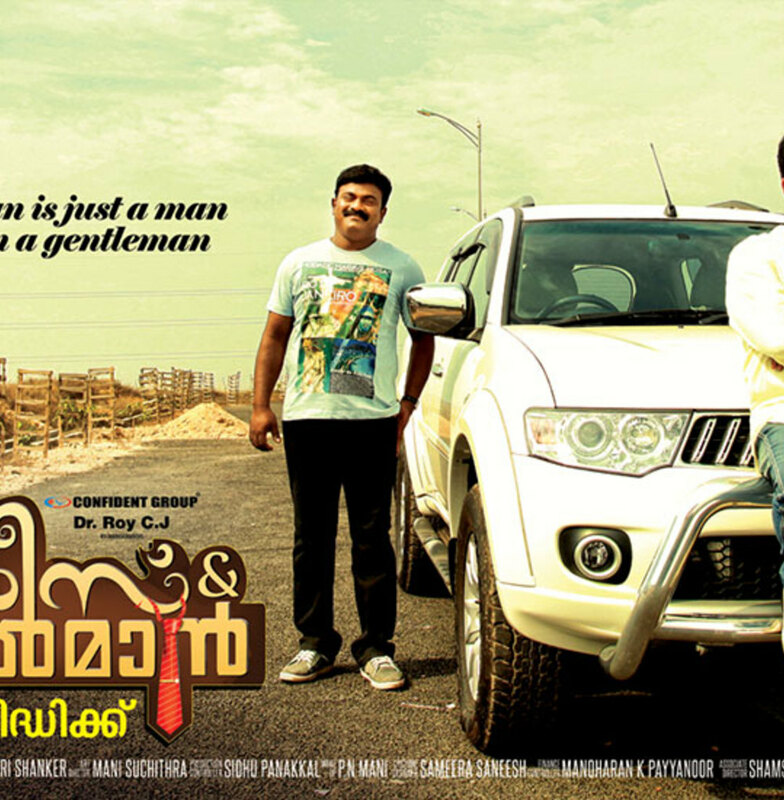 Aashirvad Cinema proudly brings it's first production venture in 2013 which is titled 'Ladies and Gentlemen' and will be scripted and directed by the most happening director in bollywood, the most successful director in Malayalam, Siddique. The film is expected to release on April 2013. The main lead of the movie is none other than Mohanlal who has been the numero uno in Malayalam ever since he started acting. The pioneers in their field, Mohanlal and Siddique are joining hands after a span of 20 years, their last venture being Vietnam Colony which is a cult film in Malayalam. Other main cast includes Mamtha, Mithra Kurien, Kalabhavan Shajon, etc. This film marks the debut of Krish.J.Sathar who is the son of yesteryears actor’s Jayabharathi and Sathar. The first look of Mohanlal has already created waves all over. The shooting is going on very secretly and synopsis is not out yet. If rumors are to be believed this will be a family movie with throughout comedy.